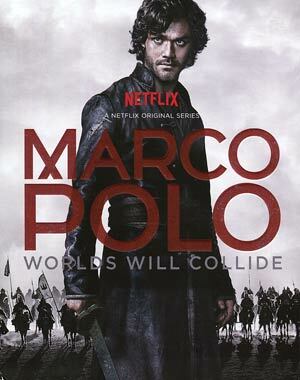 “Marco Polo” isn’t quite my cup of tea but there’s enough entertainment value, not to mention nice work done with the costumes and sets that it’s probably worth a watch especially since it’s only 10 episodes thus one could get through them all in a weekend. 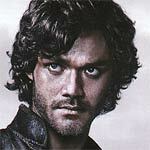 Season Synopsis: This epic adventure follows a young Marco Polo (LORENZO RICHELMY), who finds himself in the court of the great Kublai Khan (BENEDICT WONG) and must navigate a world of greed, betrayal and sexual intrigue as the Mongol leader wages a bloody campaign to become Emperor of the World. 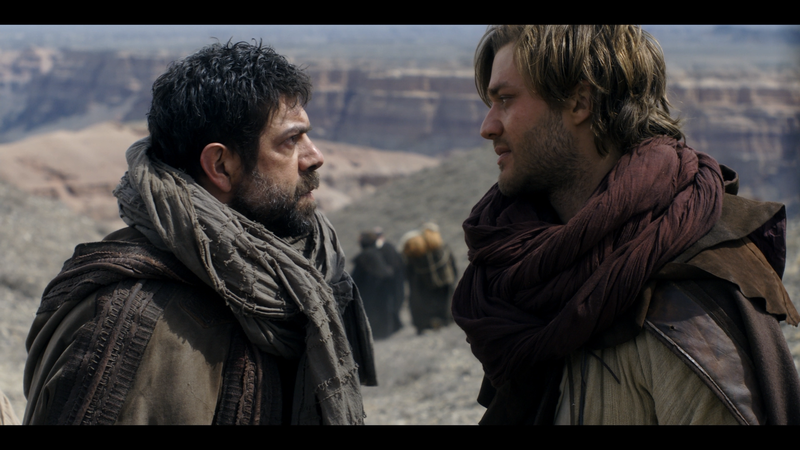 Quick Hit Review: “Marco Polo” is a well made drama with some fine performances and excellent production and costume designs though the story itself never quite captivated me. 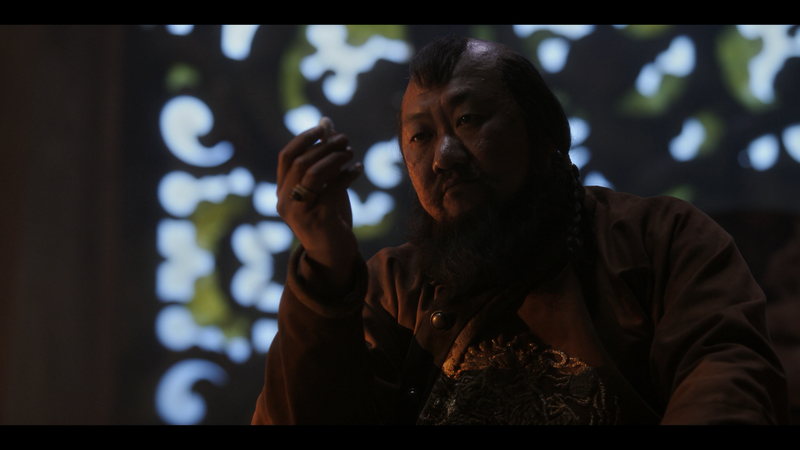 The pilot however sets things up well enough and the lead actor, Lorenzo Richelmy, does a good job though the highlight of this entire season belongs to Benedict Wong portraying the ruthless yet charismatic Kublai Khan. I don’t know how often I’d revisit this season but there is enough there to warrant staying with the series as it goes into its second season. This release comes with a matted, title-embossed, slip cover. The 3-discs are contained in a standard Blu-ray case. The Marco Polo Documentary (38:02; HD) delves into the history background of Polo with interviews with the series creator and others as they talk about what made the man so special and goes through his life. Deleted Scenes (45:31; HD) – There are several scenes available for each episode except 6 and 7. The Martial Arts of “Marco Polo” (7:32; HD) looks at the stunt work done on the series as well as pre-viz work for some of the more elaborate fight scenes. Fight Scene Rehearsals (12:06) are compilation of videos with the actors and stunt people working on various fights. The Visual Effects of “Marco Polo” (2:57; HD) breaks down the effects work with swipe comparisons. The Making of the Opening Titles (1:40; HD) goes from concept drawings to the fonts, inks, and more before getting down to filming it and putting it all together. Last up we get Concept Art-to-Scene Comparison (3:08; HD), Concept Art Gallery (9:46; HD) and Costume Gallery (3:16; HD). 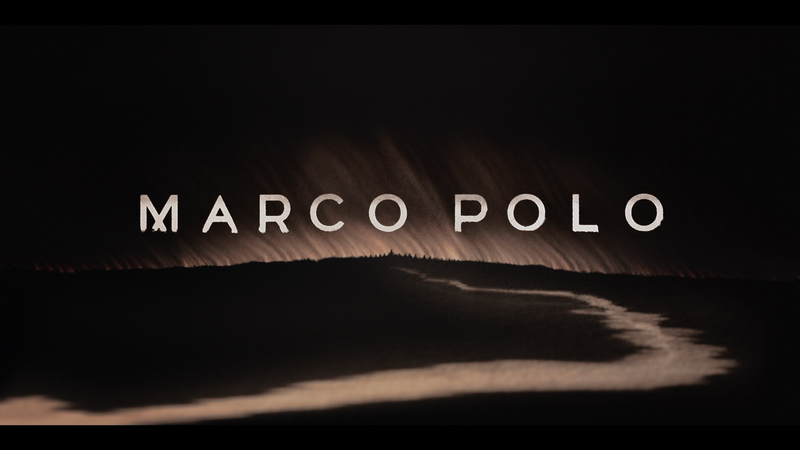 Anchor Bay sends off “Marco Polo”: Season One onto Blu-ray presented in its original 1.78 widescreen aspect ratio and given a well done 1080p high-definition transfer. Colors tend to be vibrant in spots and detail looks nice and sharp. This HD transfer probably more or less matches up what aired through Netflix but perhaps a tad better depending on one’s Internet capabilities and device viewing. There were no major flaws so it’s a fine looking picture. The lossless audio comes out about the same. Each episode comes with a 5.1 DTS-HD Master Audio track and given each episode has plenty of everything to judge, from the quieter, dialogue driven scenes, to the action-packed sequences and in both instances this passes the test with crisp and clear dialogue levels throughout and a fair use of ambient noises through the rear channels. Overall, “Marco Polo” isn’t quite my cup of tea but there’s enough entertainment value, not to mention nice work done with the costumes and sets that it’s probably worth a watch especially since it’s only 10 episodes thus one could get through them all in a weekend. The Blu-ray itself isn’t too bad with good video and audio and a fair selection of bonus material.